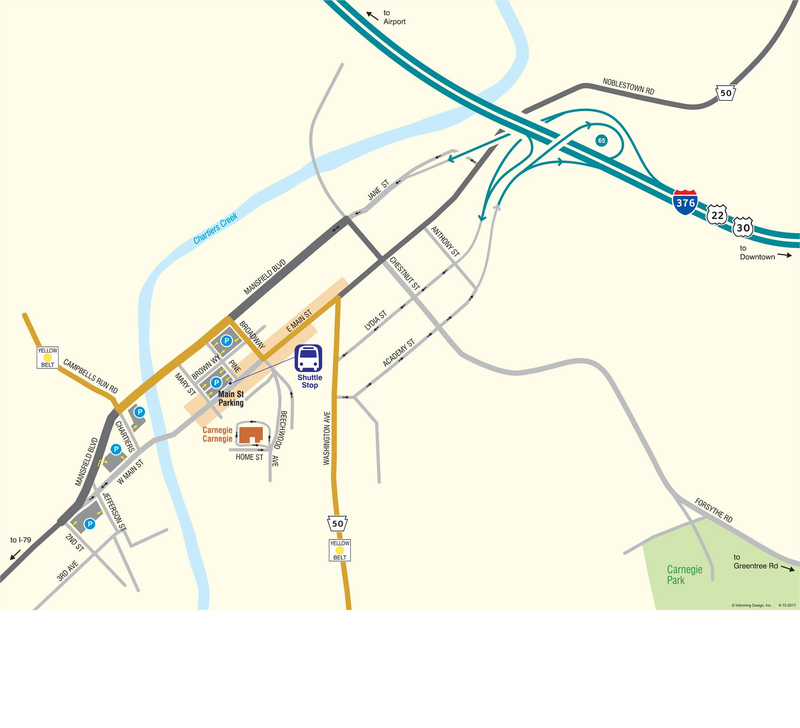 Join us in celebrating Carnegie Borough’s 125th Anniversary with a hilarious trip down memory lane. 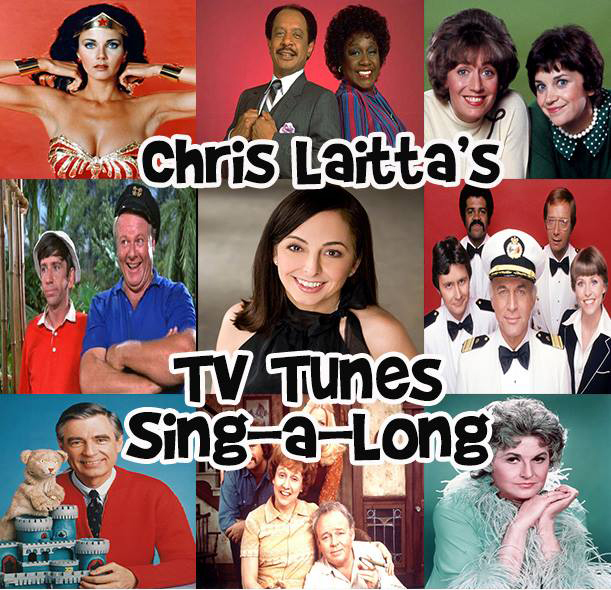 Chris Laitta’s TV Tunes is an exciting, interactive sing-along journey through the beloved television sitcom themes from the ’60’s through the ’90’s. Audiences will delight in singing along with classic American TV show themes from ALICE, MISTER ROGERS NEIGHBORHOOD, ALL IN THE FAMILY, and THE JEFFERSONS, and even get to play a part in the show as THE BRADY BUNCH vs. THE PARTRIDGE FAMILY! Chris retells the story of her childhood and how classic TV shows helped her grow up. Remember MAUDE? Want to see THE LOVE BOAT come to life onstage? How about GILLIGAN’S ISLAND? TV TUNES takes the audience on an interactive journey through over 100 great television themes with a LIVE BAND, a chance to win fabulous prizes during the show, and a singing good time remembering the great television shows we all grew up watching. A dessert reception will follow the performance. Get your tickets in advance here.